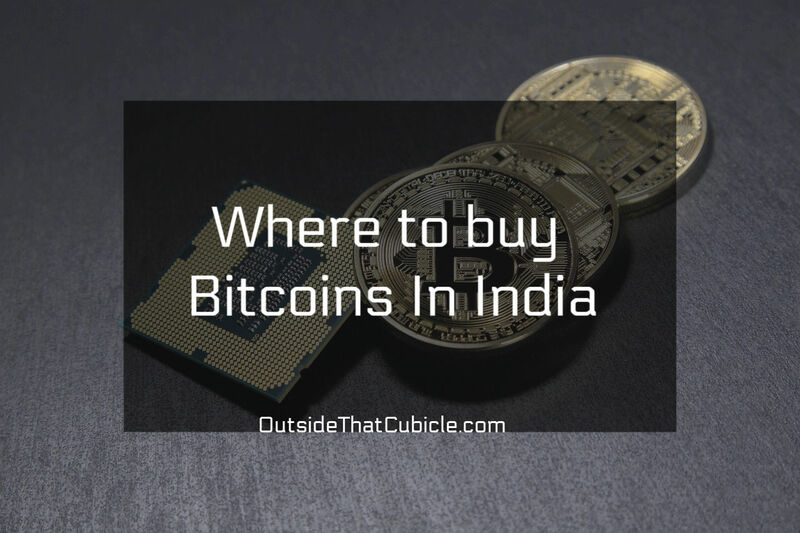 There are dozens of exchanges in India that allows users to buy and trade in Bitcoins and other crypto-currencies. 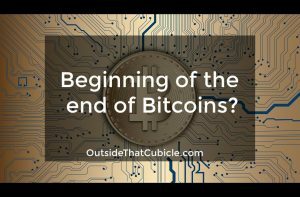 Almost everyone in India, at least the millennials, have heard of Bitcoins and they want to know where to or how to buy it. I often see people in Quora asking for the names of trusted exchanges to buy bitcoins from. 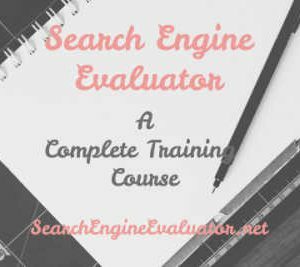 While some of the answers are helpful others are an outright self-promotion. They answer for the sake of promoting their own exchanges. They tell people that they can invest in this and this exchange as it is the best, bla bla bla. Stay away from those exchanges. They are mostly fly-by-night companies and aren’t funded by any Venture Capitalists (VC). You don’t wanna lose your hard earned money that way. One should only trade in trusted, VC funded and well-known exchanges. It doesn’t however, mean that there is no risk involved. It is very risky. But high rewards comes with big risks. I have seen Bitcoin grow from under $1,000 to over $20,000. This post will list all the reputed exchanges in India. This list will continue to grow with time. This was the first bitcoin exchange to be founded in India. It is actually a Singapore headquartered company with IT office in Ahmedabad, Gujarat and an office in Mumbai as well. 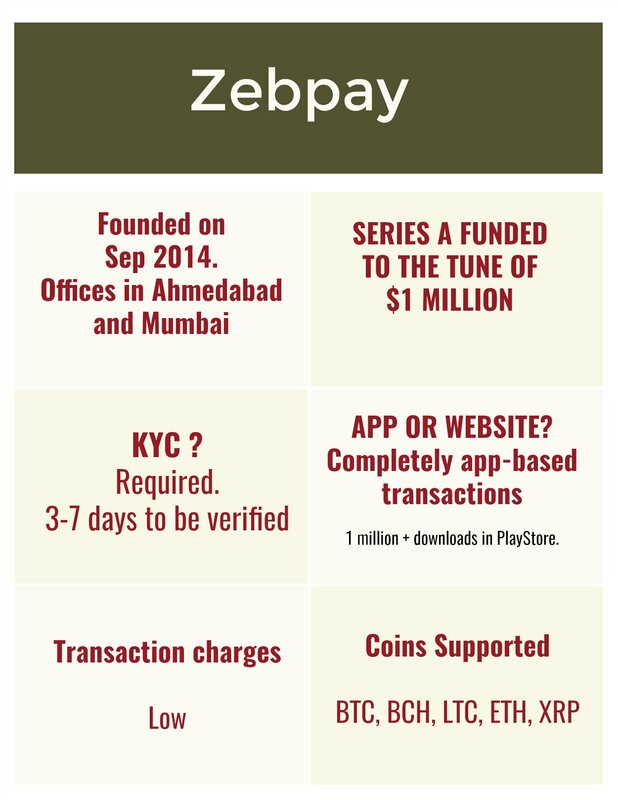 It was founded by Mahin Gupta in 2012 as buysellbitco.in before being rebranded as Zebpay in September 2014 after roping in two more partners – Saurabh Agrawal and Sandeep Goenka. They raised up to $1 million dollars in Series A funding in early 2016. There were also talks to raise another $4-5 million dollars. Nothing is known about it being a success or a failure though. Use the referral code REF92682444 and get bits worth 100 Rs. 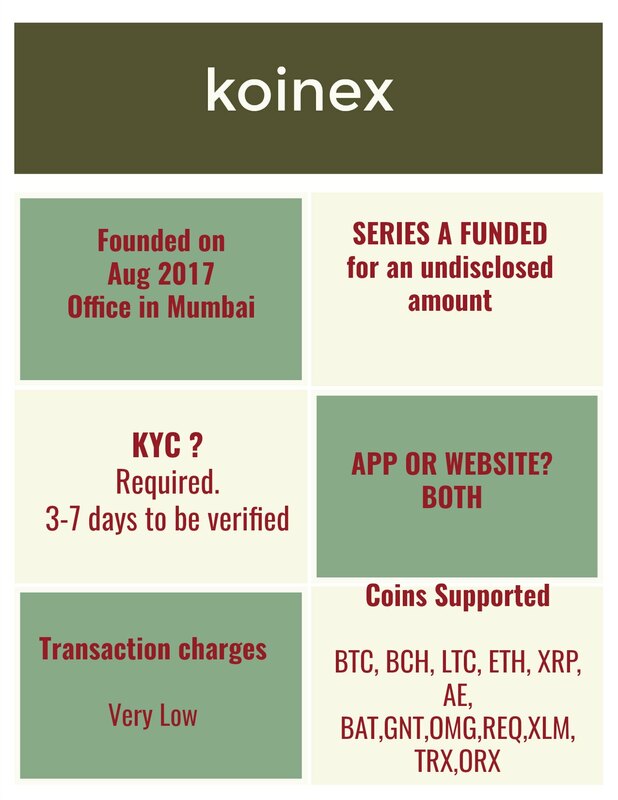 Koinex, a Mumbai based cryptocurrency trading platform was founded by Rakesh Yadav, Rahul Raj and Aditya Naik in August 2017. They have raised an undisclosed amount of funding in Pre-Series A funding from reputed names such as Pantera Capital and Beenext. I personally use this platform apart from Zebpay. N.B. When signing up for Koinex, be sure to use the same username as the name in your documents. This is the only VC funded exchange that supports Tron at the moment. I am a huge believer in Tron partly because of its founder Justin Sun and partly because of their massive and talented development team. 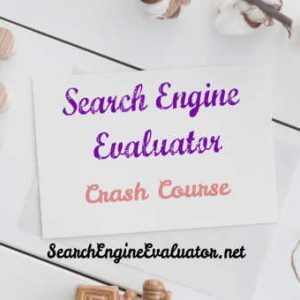 It was founded in 2014 by Benson Samuel and Mohit Kalra. It is a company based in New Delhi. One of the features of this exchange is that even users from other countries can trade in this platform. They closed a Series – A funding of $1 million from Bnk To The Future. Coinsecure was also shortlisted as a Tech30 company at TechSparks 2017, the eighth edition of YourStory’s annual flagship event. Where to sign up? Right here below. Add a code “Narzary” and get 10% off on your trading charges. All exchanges chargers extra fee on buying and selling. 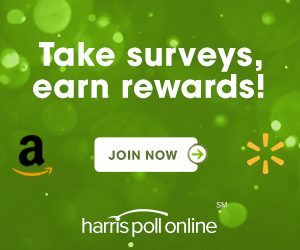 You will save 10% by signing up below and typing in the referral code “Narzary” when prompted. 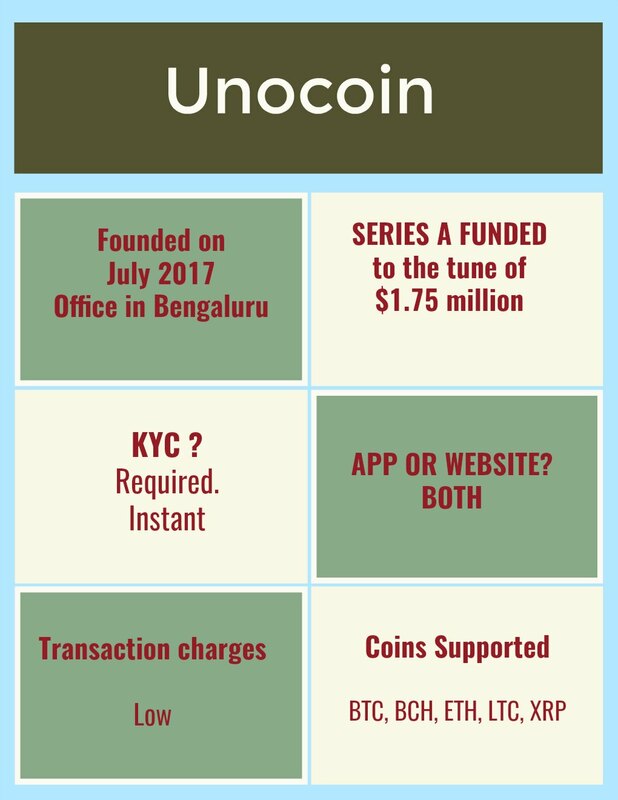 Unocoin was founded in July 2017 in Tumakuru, Karnataka. They’ve since moved to Bengaluru. It was founded by Sathvik Vishwanath, Harish B V, Abhinand Kaseti and Sunny Ray. They raised $1.75 million in a pre-Series-A round from Blume Ventures, Mumbai Angels and ah! Ventures, along with other international investors. It is the highest fundraiser in the history of Indian crypto-currency exchanges. While this is not a VC funded company, it is backed by BillDesk, a billion dollar Indian payments company. This company, therefore, has a solid backing behind it. Headquartered in Mumbai, this is another exchange in India, apart from Unocoin, that has an instant e-KYC facility at the moment. 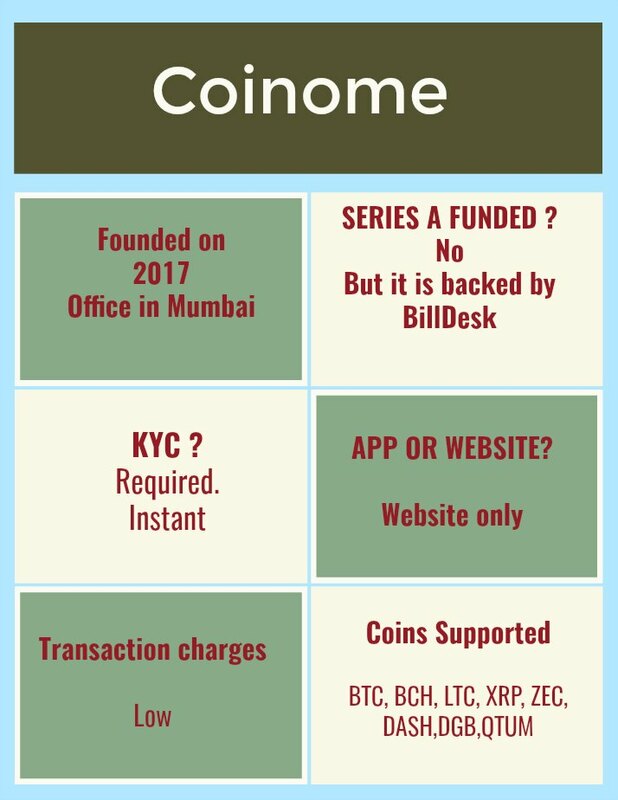 That wraps up this post about top five, VC-funded and trusted exchanges from where you can buy bitcoins and other cryptocurrencies in India. N.B. 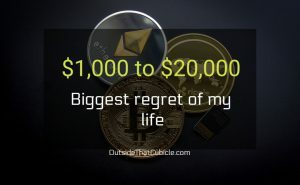 Trading in bitcoins or any cryptocurrency is very risky. Do it at your own discretion. I’m new in trading. I joined Zebpay a few days ago, but the day they approved KYC, before I could deposit any amount, the next day RBI banned the bank transactions to buy cryptocurrencies. Now, I have account on Coinsecure (verification under process), Zebpay, Binance (v.u.p) and Bittrex (v.u.p). But I don’t know much about trading except trading in BTC only (as in Coinsecure) i.e. I don’t know about trading in cryptocurrency pairs (as in Bittrex or Binance). Can you guide me where to deposit the amount to start trading and how to select (which) pairs for trading, to earn easy profit ? I’ve joined Coinsecure through a friend’s referral link, but agree to use your referral code in other sites/exchanges you refer. These exchanges has just 3 months before they will have to shut their shop due to RBI guidelines. So I wouldn’t recommend you to shop or trade in any cryptocurrencies at the moment. Say you are trading in Binance, how would you bring that money to India when all Indian exchanges will be shut down in 3 months? If you are feeling really ambitious, you have less than 3 months. Go with Koinex, they have many altcoins there like Ripple, Tron, and others. Tron made 50% profit in the last 30 days. Ripple is also growing every week. But I wouldn’t recommend anything at the moment. All banks are required to stop dealing with exchanges within 3 months, so. They will eventually shut down. Its up to you. Great list of exchanges along with proper details. Thanx Sam.